"Finally there is a sterile wound spray for freshly tattooed skin parts!" 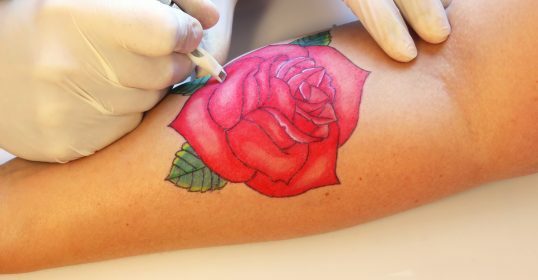 "Tattoo Artists absolutely have to work hygienically, sterile and flawless." 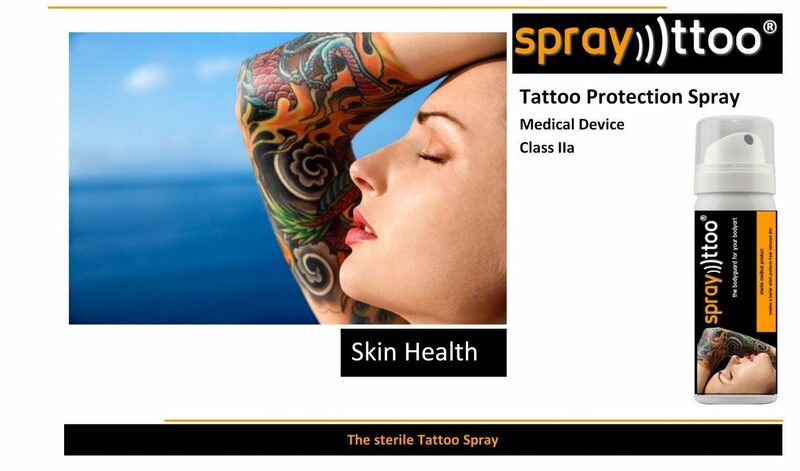 Sprayttoo® Tattoo Protection SPF30 Sun Spray with tattoo-fade-prevention and color protection.